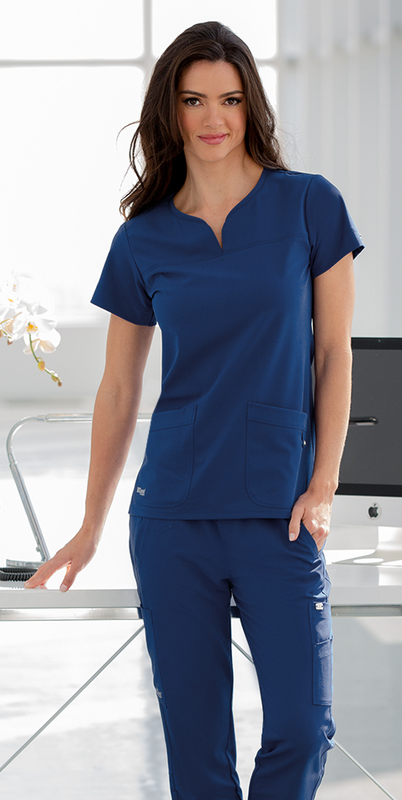 Draped in 360 degree sophisticated luxury…the super-soft fabric truly pampers you with premium 4-way stretch fabric that drapes elegantly and conveys a polished professional image. 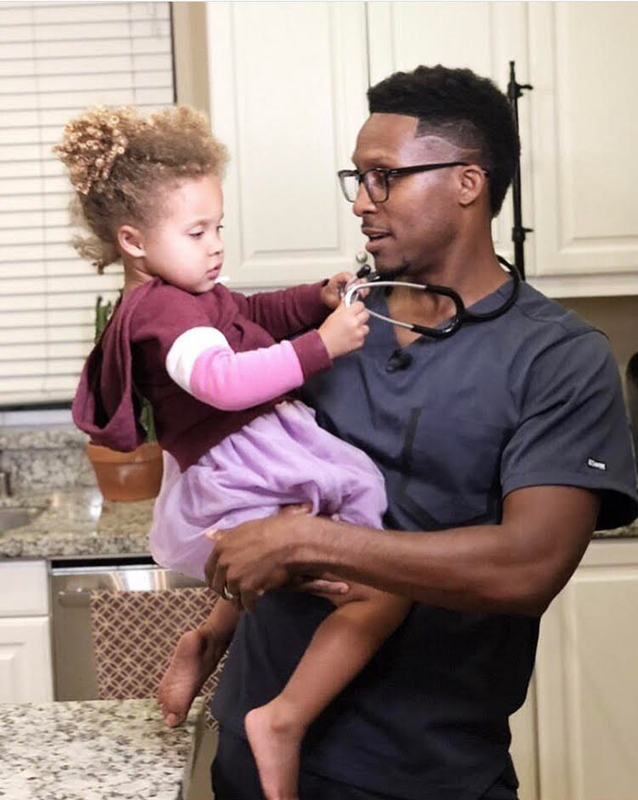 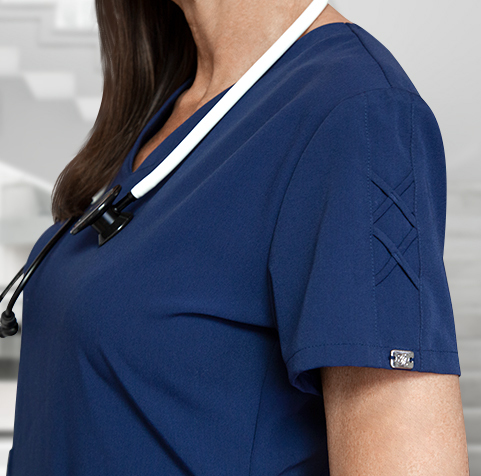 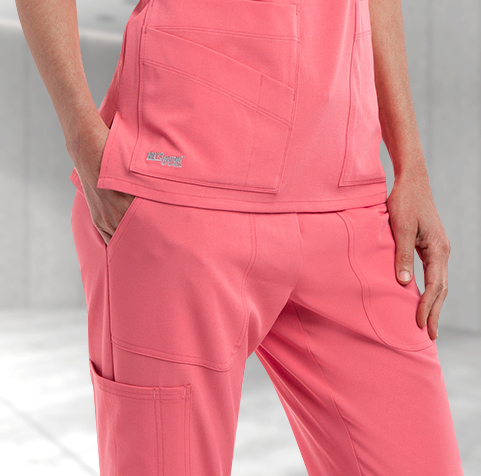 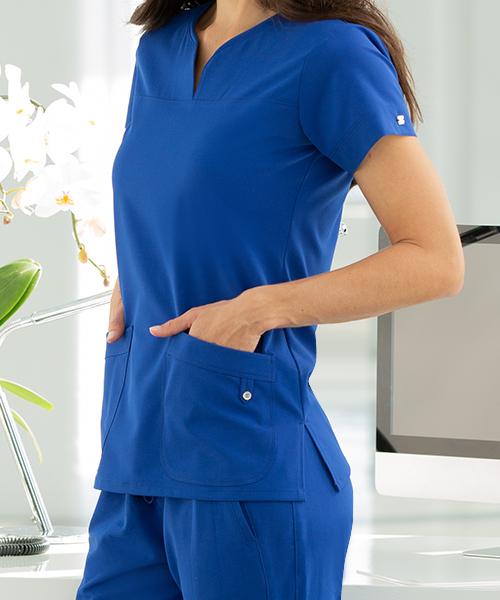 Grey’s Anatomy™ Signature is the ultimate in super-soft luxurious fabric that truly pampers healthcare professionals. 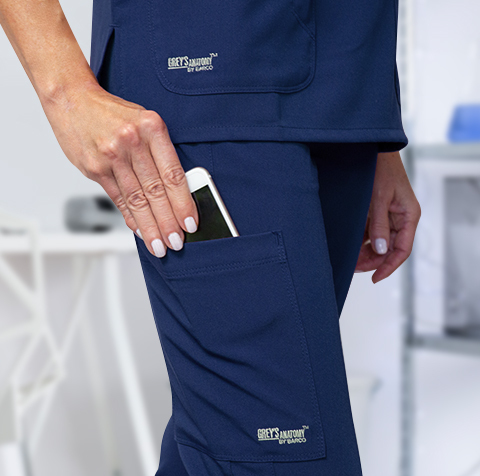 The premium 4-way stretch fabric drapes elegantly while offering soil release and moisture-wicking properties, which deliver the highest degree of confort with an elevated polished professional look.